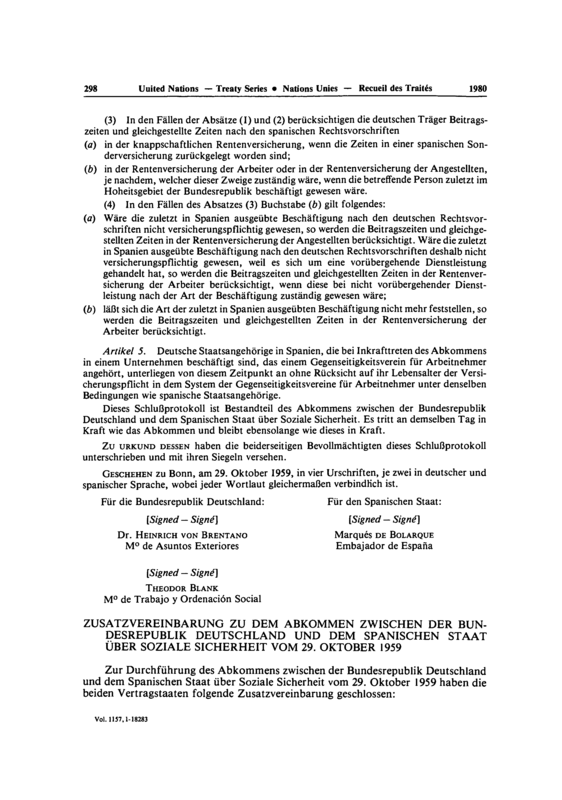 In accordance with Article 102 of the Charter and the relevant General Assembly Resolutions, every treaty and international agreement registered or filed and recorded with the Secretariat since 1946 is published in the United Nations Treaty Series. The United Nations Treaty Series is the result of article 102 of the Charter of the United Nations, which states as follows: 1. Every treaty and every international agreement entered into by any Member of the United Nations after the present Charter comes into force shall as soon as possible be registered with the Secretariat and published by it. United Nations Treaty Series-Cumulative Indexes and Multilateral Treaties Deposited with the Secretary General (KZ171 .M86) also provide access to the treaties. The cumulative indexes are published for every 50 volumes of the treaty series and do not cumulate, despite their title.